Our lips were sealed...in July we collaborated with 'wichcraft to host our first "secret" Artists Den concert at The Southwest Porch at Bryant Park. The Artists Den is an organization that presents unforgettable concerts from emerging and established musicians at non-traditional locations across the globe. Although Bryant Park has hosted and presented countless music performances over the past 20 years, working with the Artists Den was a new experience for us. Like all Bryant Park events, Artists Den concerts are 100% free of charge, however, the location of each concert is only revealed to a select number of attendees chosen at random from the Den's electronic mailing list. For those who aren't selected to attend the secret concerts, each show is filmed and airs on public television as the series Live from the Artist's Den, which includes interviews with the artists and insight into the unconventional concert venues. 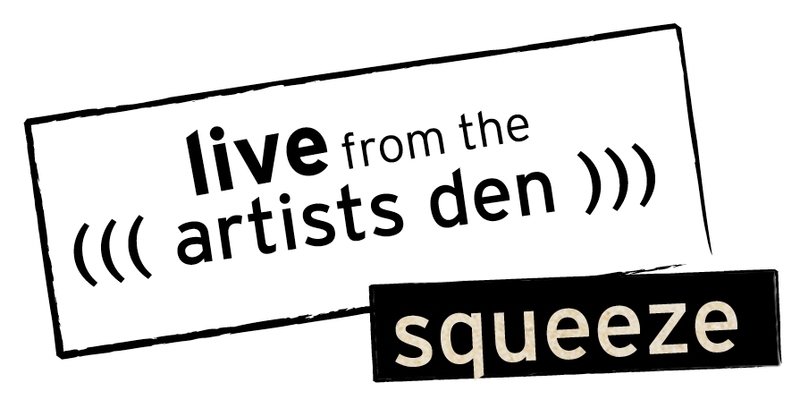 It was hard to keep our mouths shut, but we're happy to share the following featurette, hot off the presses, of the first Artists Den concert presented at The Southwest Porch, featuring iconic British rock band Squeeze. Check your local listings for the full episode on Live from the Artists Den in early 2011, and sign up with Artists Den for your chance to attend future concerts at Bryant Park or other venues in your area.